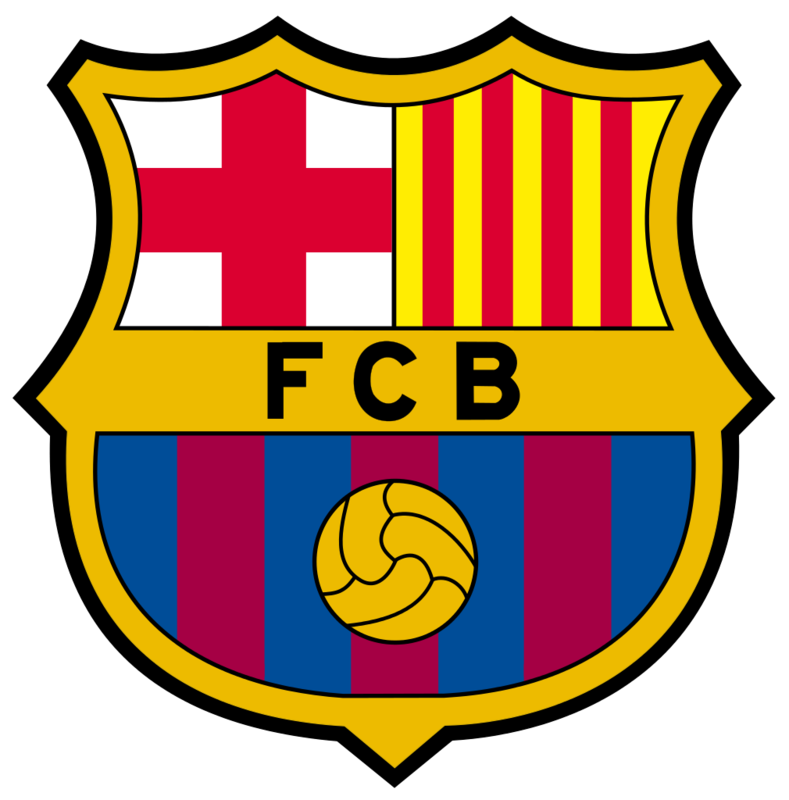 A five-man Barcelona FC delegation is in the country to assess opportunities of sports- business and partnerships. Barcelona board member Paul Vilanova Villa Abadal and the director of the renowned FC Barcelona Escola programme Franc Carbo arrived in the country on Sunday. According to reports, they have held a meeting with Professional Footballers Association of Ghana (PFAG) General Secretary, Anthony Baffoe, on the state of Ghana football. They also meet with the chairman of the Ghana Beach Soccer Association, Yaw Ampofo-Ankrah, for a brief discussion. Also, the delegation is scheduled to meet with the Ghana FA president, Kwesi Nyantakyi and Sports Minister Isaac Asiamah, today.